Plumbing is something that most of us attribute to a professional who understands the way that water flows in and out of our homes. In all reality, it’s pretty much a mystery to quite a few of us. If it’s not something that you’ve ever dealt with, it can be incredibly intimidating and difficult to understand how to fix the issue. Plumbing is actually a very specialized field that requires an understanding of both gravity and the nature of water itself. This is why plumbers have to undergo constant re-certifications and they have to continue to expand their education long after they’ve graduated from trade school. To become a master plumber, one has to have many years of experience, and they have to be up-to-date on almost all of the new technology. Finding a master plumber to work on things in your home is a huge relief and lets you know that the job is going to be done right the first time. There are many things that we need to be taking care of ourselves though. There are simple maintenance techniques that can improve the health of your home’s plumbing. Prior to moving into any home, it’s important to come in and have someone inspect it. Bring in a number of different specialists who understand how different parts of the home work. You’ll want an electrician to make sure that the wiring is correct, a plumber to make sure that all of the pipes are up-to-date, and someone who’s familiar with structural issues. If all three of these things check out, then it’s generally a safe bet to go ahead and purchase the home. 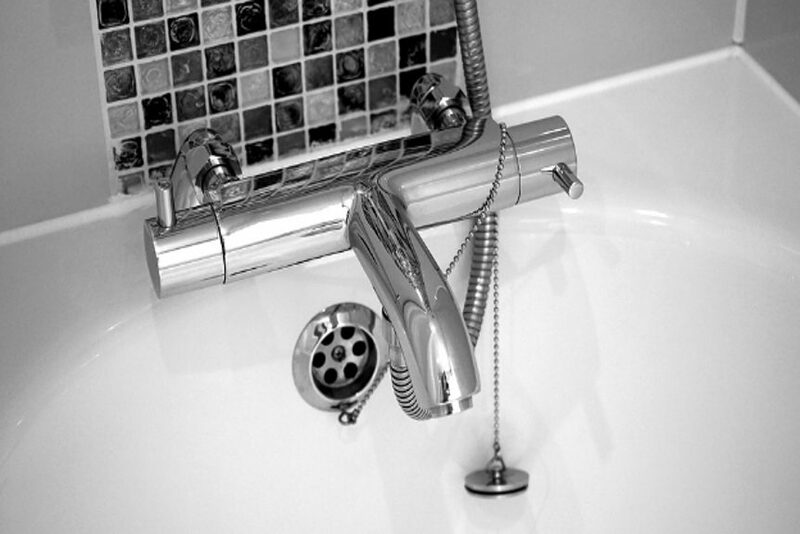 Problems with plumbing can lead to problems with structural damage and wiring. Water can be an extremely destructive source and if you don’t have someone that understands what they’re doing it can lead to problems in all the other areas of your home. Make sure that you’re not putting anything down your drains that could potentially clog them. This includes sticky materials or other materials that are rather viscous and that could lead to a larger clog over time. It’s also important to periodically flush your drains to remove any debris or anything else that could cause a chronic build up. Things like this are incredibly important to the long-term care of your plumbing. Using things like CLR or other chemicals can help to clear away hard water and rust from existing fixtures. You also want to make sure that you are adequately cleaning away any gunky build up that can develop over the screens and aerators of your faucets and drains. If the water pressure appears low, or the flow of the water seems obstructed, it can sometimes be as simple as cleaning out the nozzles. Just soak these in a chemical overnight and you’ll find that they work almost perfectly the next day. If you hear your toilet running excessively, then there’s a good chance that you’re wasting water and causing serious internal deterioration. You want to make sure to jiggle the handle, or to take the back off the toilet and see if the plug is simply not falling into place. Most of the time, this is an incredibly easy issue to fix.